On Thursday, May 3, 2018 at 6:30pm CARA runners will have the opportunity to experience training in the Altitude room at Well-fit as well as participate in a fun run led by one of Well-Fit’s USAT certified coaches. Following the training session, runners will be provided with food and drink as well as a chance to learn more about how altitude training can supplement race preparation and enhance general fitness. Over the past decade, Well-Fit has helped thousands of athletes cross the finish line. Led by Sharone Aharon, a USA Triathlon Elite Level III coach and personal trainer, Well-Fit is a community of 350+ coaches and athletes training and racing together. Since 1978 the Chicago Area Runners Association — CARA, a non-profit organization has been dedicated to running advocacy in Chicago and suburbs. 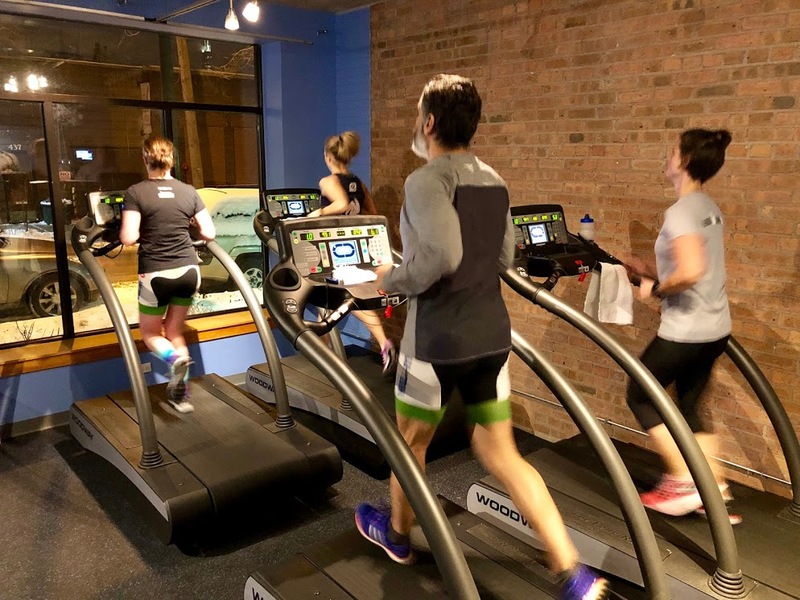 Starting as the local running club, CARA has grown into the organization that championed the running movement across Chicagoland. We help runners run better, farther, faster and with more fun by clearing paths to a wealth of training, social, outreach and advocacy programs, while promoting friendships and personal fulfillment.